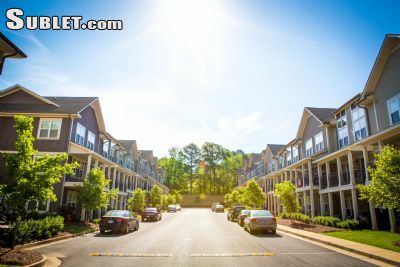 The Woodlands of Tuscaloosa is the newest student housing apartment community in Tuscaloosa, Alabama with 2, 3 and 4 bedroom townhome-style apartments. The Woodlands offers fully furnished condos complete with free cable and Internet. 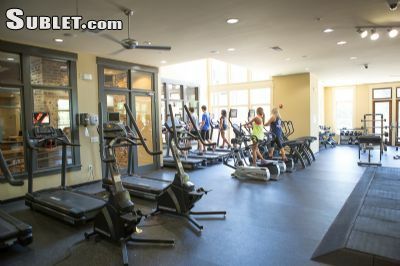 There is also a 9,000 square-foot clubhouse packed with college-style amenities including a state-of-the-art fitness center and gym and large resort-style pool. All these great amenities are available 24 hours a day to fit your schedule, no matter what that schedule is! 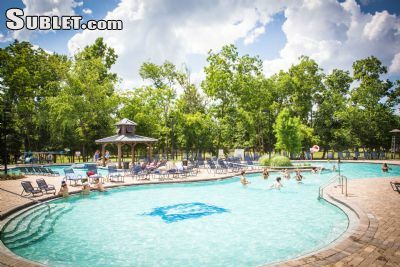 Come see why The Woodlands is Tuscaloosa’s most talked about apartments for rent at Alabama.